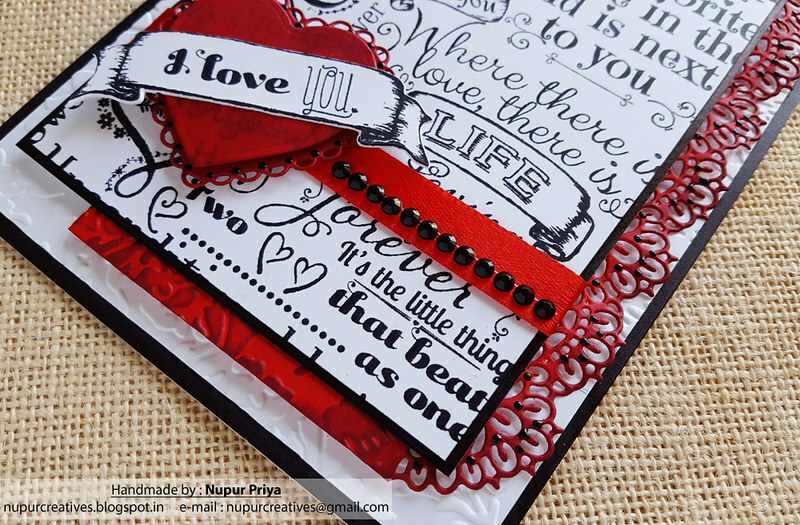 Fired Brick & Aged Mahogany Distress ink, Black Archival Ink, Mini MISTI, Ebosser, Cuttlebug Anna Griffin Embossing Folder Poppy, Pick me Up , Red Satin Ribbon & black rhinestones. Emboss a piece of 4 3/4" x 6 3/4" white cardstock using Cuttlebug Anna Griffin Poppy Embossing Folder. Adhere it to a 5" x 7" black cardbase. 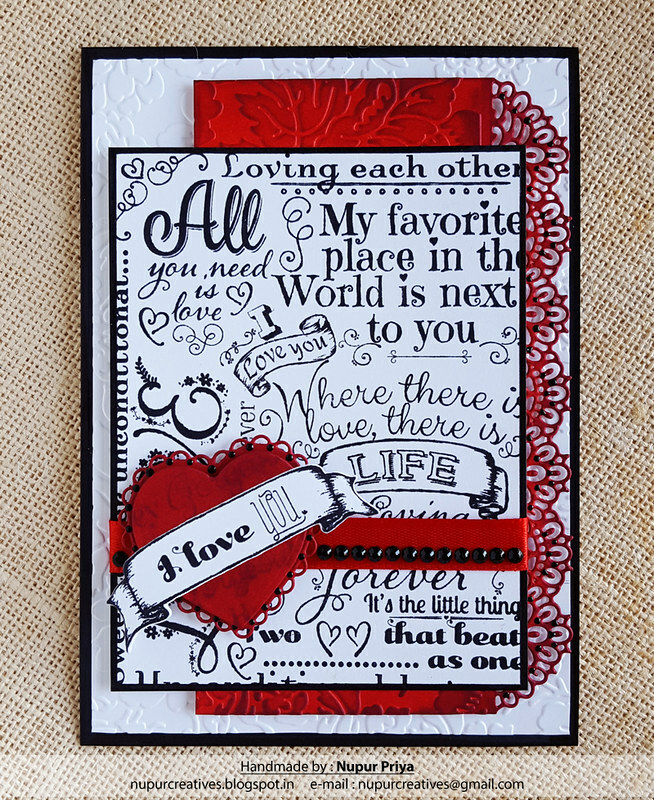 Take a piece of 4" x 6 1/4" red cardstock & die cut one of the long edges using Sweetheart Borders Die. Emboss the rest of the cardstock using the same embossing folder. Ink it using Stack and Store Daubers, Fired Brick & Aged Mahogany Distress inks. Adhere it to the cardbase aligning it to the right side as shown using Darice Adhesive Foam Strips. Stamp the Forever Love Background Stamp on a 4" x 5 1/4" white cardstock using Black Archival ink & adhere it on a slightly larger black cardstock. Wrap a red satin ribbon around the bottom of this cardstock. Adhere this to the card base as shown using Darice Adhesive Foam Strips. Die cut 2 pieces of red cardstock using Eyelet Hearts Die. 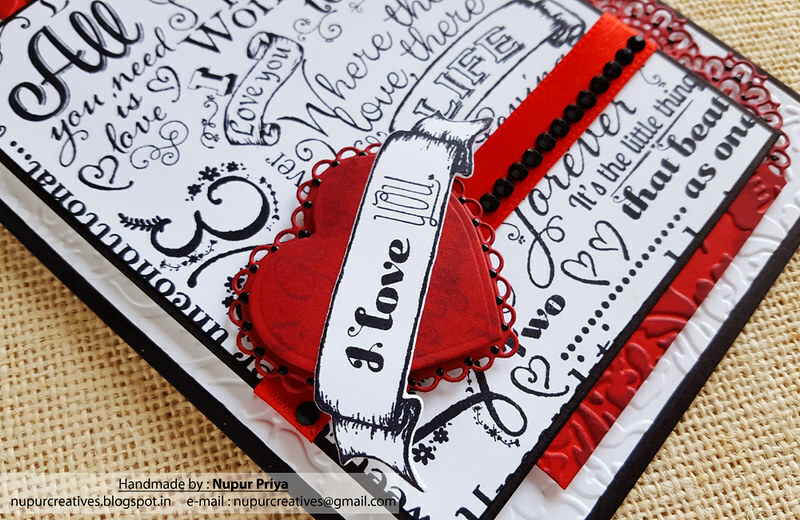 Stamp the sentiment from Heartfelt Love Sentiments Stamp Set using Aged Mahogany Distress ink several times on the smaller heart. 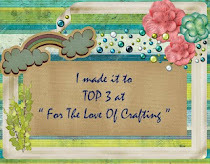 Adhere them together & then on the card base on the ribbon using using Double Dots 3D Foam Circles. Stamp the banner & sentiment from Banners Of Love Stamp Set & Heartfelt Love Sentiments Stamp Set on a piece of white cardstock using Mini MISTI. 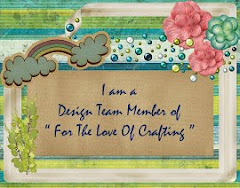 Die cut the stamped banner using matching die from Banners Of Love Die. Adhere it on the heart using Designer Dries Clear Adhesive. 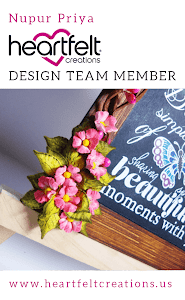 Add some black rhinestones on the ribbon using Pick me Up & Ebony Black Nuvo Crystal Drops to the die cuts for finishing touch. 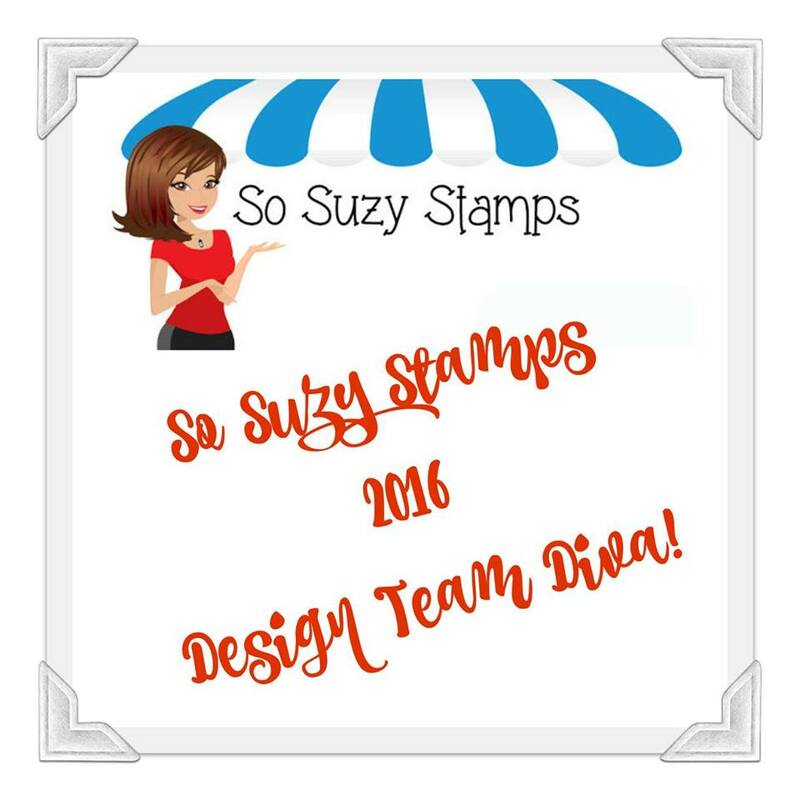 I love all the creativity of using this great background stamp! 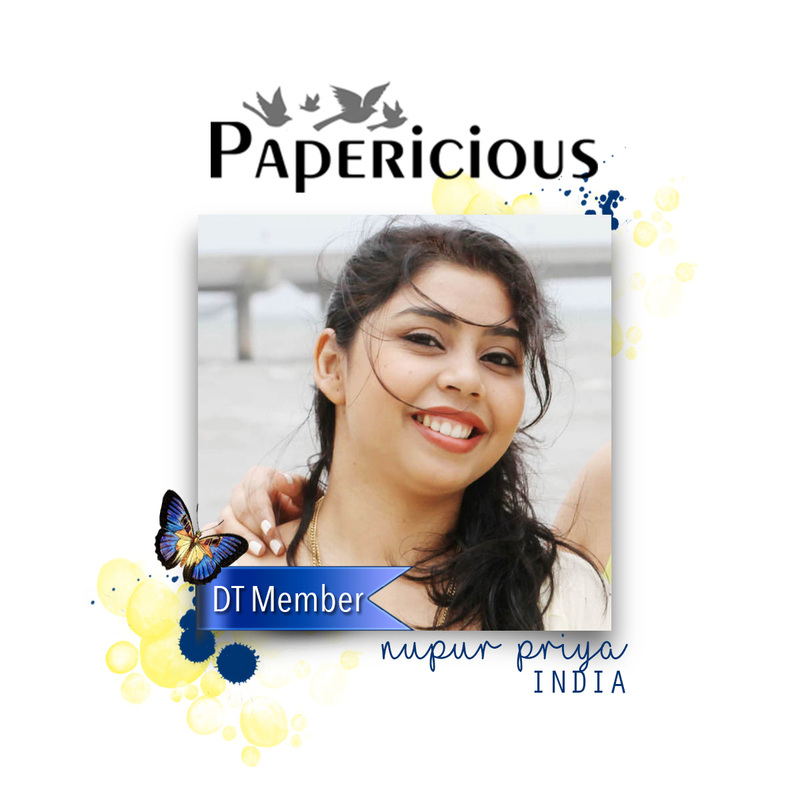 This card is absolutely gorgeous Nupur. Love the red, black and white!